Thanksgiving is meant to be a day of reflection and a day of gratitude. A day that we as a nation sit around our family dinner tables, share a meal, a glass or two of wine, and each other's company. We think of all we have been blessed with, how grateful we are for the loved ones in our lives, and give thanks for always being able to provide for our families. Not that this should happen just one day out of each year. Practicing and expressing gratitude should be something we try to do each and every day, but sometimes the life that we are so grateful to have gets in the way of that. 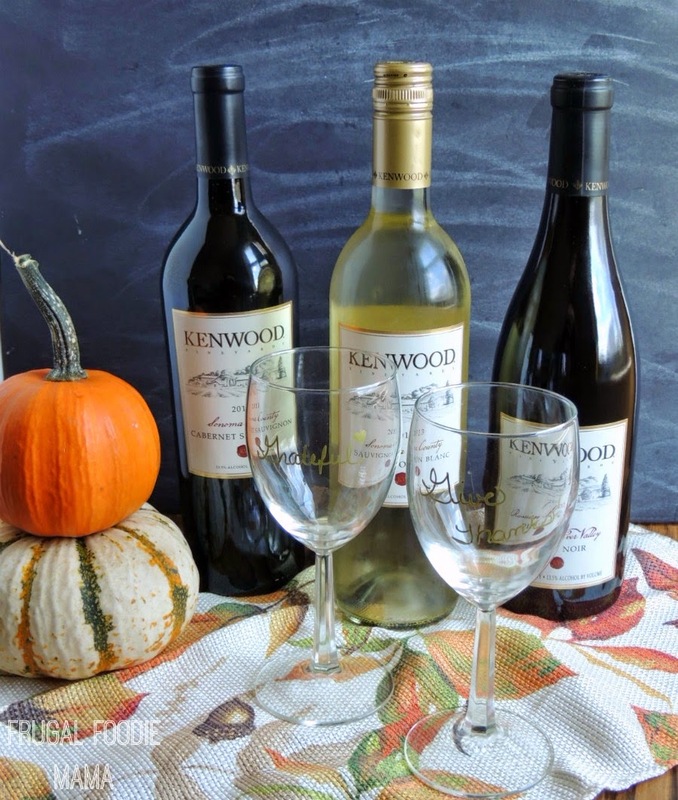 And before you run out and pick up a bottle of wine for your family Thanksgiving dinner, I ask that you consider purchasing a bottle of Kenwood Vineyards this year. Why does it matter, you may ask? Because this Thanksgiving holiday, Kenwood Vineyards is looking to do its part to end hunger by matching donations to the WhyHunger charity. Kenwood Vineyards will make a $25,000 donation to WhyHunger, and your purchase of one of their premium wines will help this effort. Not only will you be supporting a worthy cause and helping families in need be able to look forward to a bountiful Thanksgiving dinner this year, but you can rest assured that you will be toasting your gratitude with a exceptional wine. Kenwood Vineyards sources their grapes for their wines from dozens of vineyards- many that implement sustainable farming practices and utilize natural soil amendments and pest controls whenever possible rather than using chemicals. Kenwood's grapes come from some of Sonoma County’s best appellations, including Russian River Valley, Alexander Valley, Dry Creek Valley, Sonoma Valley and Sonoma Mountain. 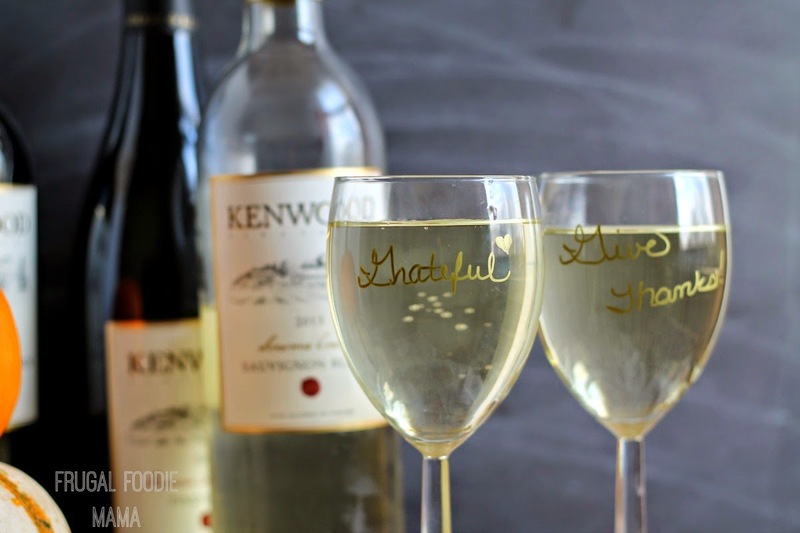 This year as you raise a glass of your favorite Kenwood Vineyards wine at your Thanksgiving dinner table and give thanks for all you are grateful for in your life, know that another family is also enjoying a dinner that you helped to provide. 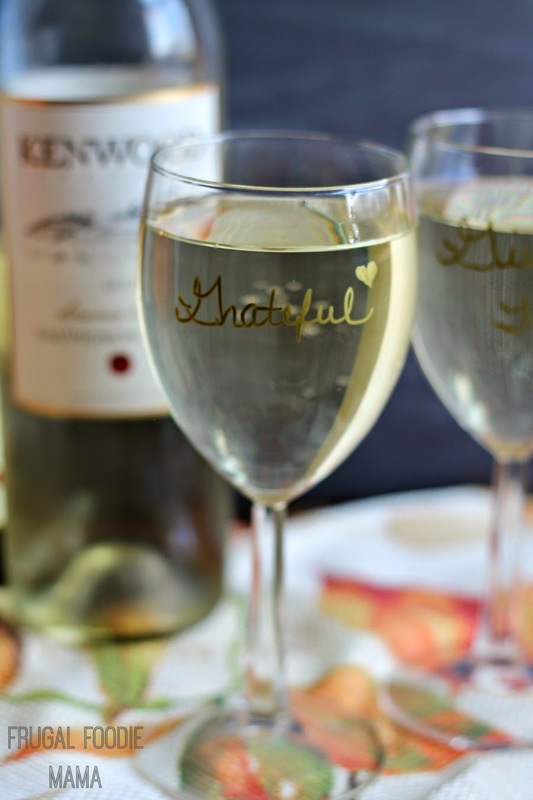 How do you show gratitude at Thanksgiving and every day? What are some ways that you give back?